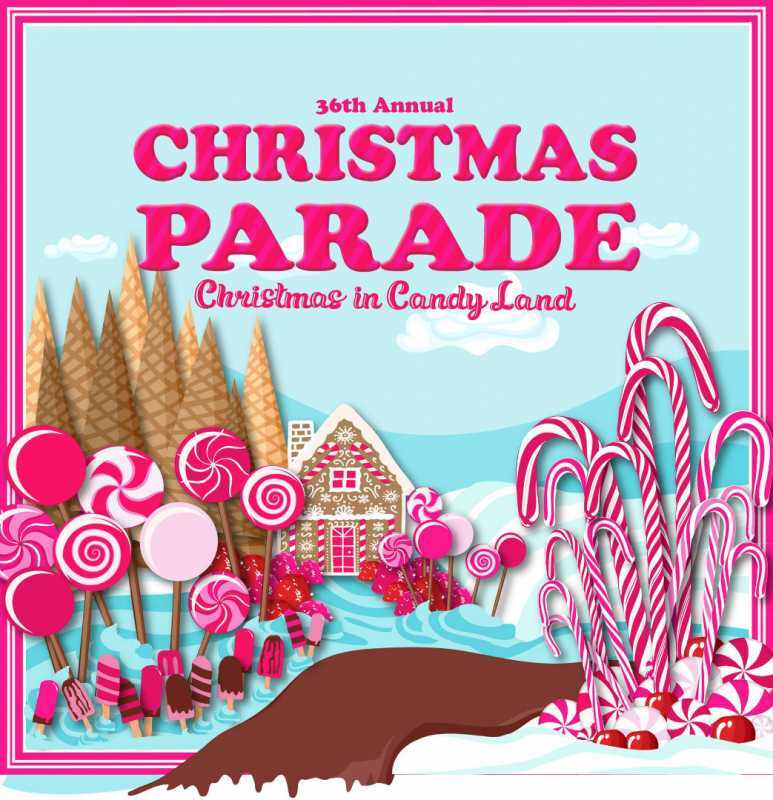 Dec 1st: 36th Annual Conifer Christmas Parade - Christmas in Candy Land! 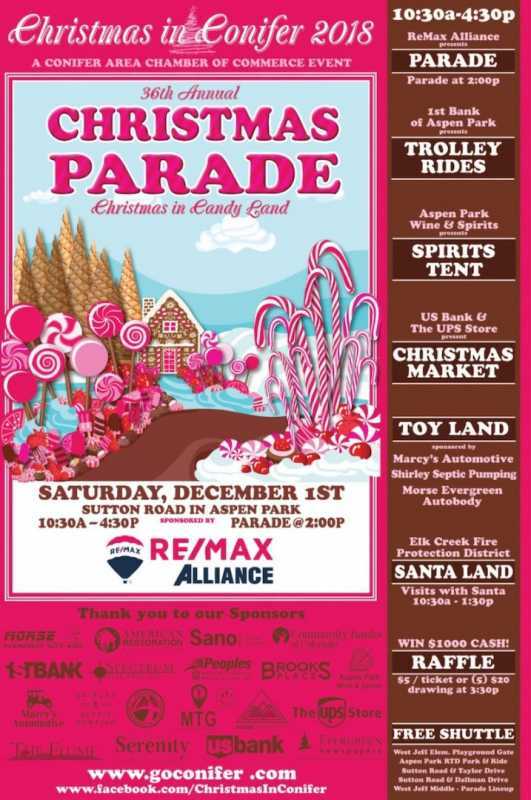 The parade will take place on Saturday, December 1st from West Jeff Middle School to Sutton Road, with our stage, games, activities, and vendors all located on Sutton Road behind the Conifer Chamber office and Aspen Park Wine & Spirits (between Taylor and Dallman). It is sponsored once again by RE/MAX Alliance - thank you RE/MAX! 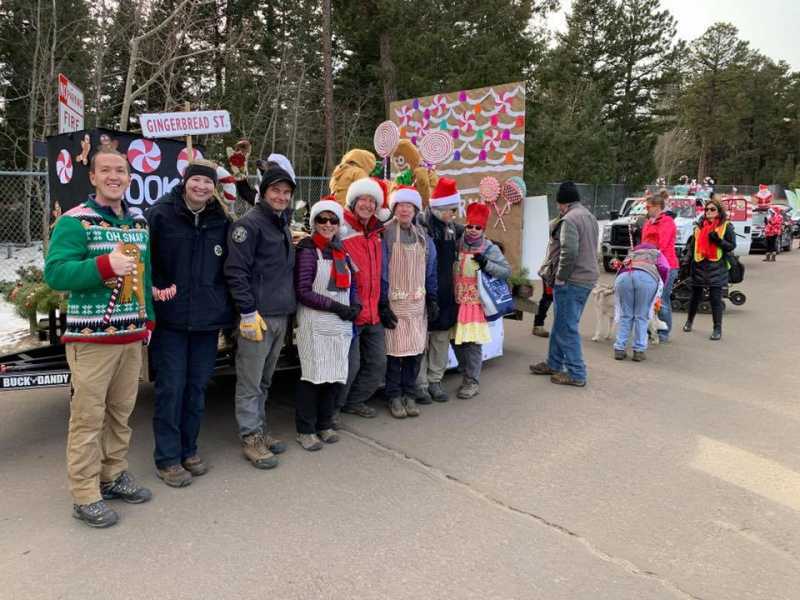 Check back for details here, on our website and on our Facebook Page as our fabulous Christmas Parade Planning Committee organizes all the fun and festivities! 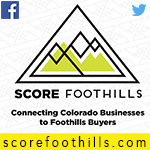 Sign up to be a vendor at this year's Christmas in Conifer on Saturday, December 1st by clicking here and filling out the vendor application form. Vendors booths are $80 per booth for Chamber members and $100 for non members. Click below for more details and to submit an application. SIGN UP TO BE IN THE PARADE BY CLICKING HERE. This is for both organizations that want to participate and businesses that want to sponsor a parade entry. - The Theme this year is CANDY LAND! Applications are currently be accepted! If you are interested in playing at this event, please CLICK HERE and fill out the application. Monthly Breakfast Meeting every 2nd Friday of the month at Our Lady of the Pines Catholic Church 7:30-9:00am. Doors open at 7:15am. Please join us! 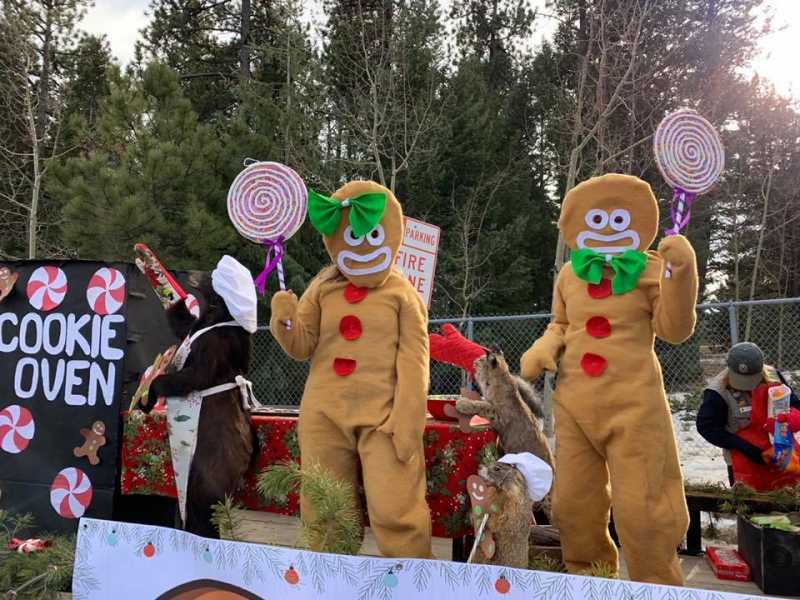 Replied by ConiferChamberCommerce on topic Dec 1st: 36th Annual Conifer Christmas Parade - Christmas in Candy Land! 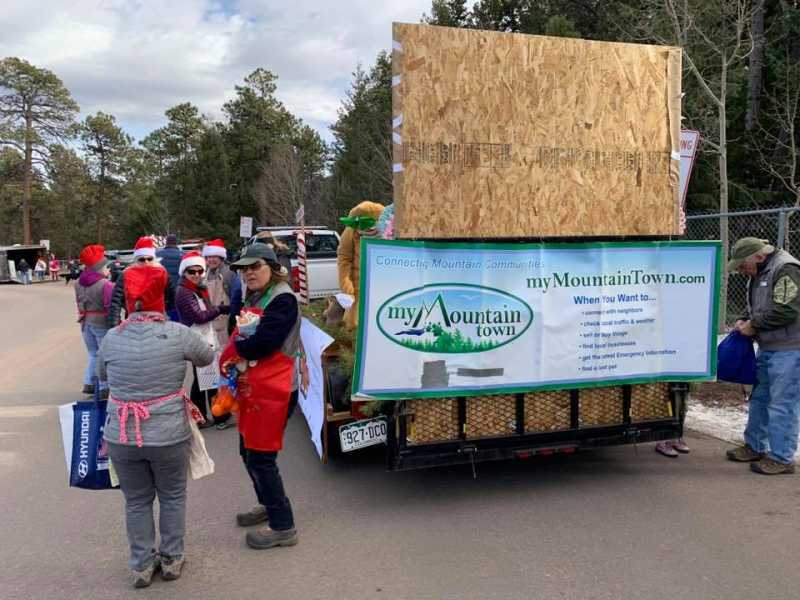 We still have space available for vendors and are looking for more parade entries - come join us for our 36th Annual Conifer Christmas Parade! SIGN UP TO BE IN THE PARADE BY CLICKING HERE. This is for both organizations that want to participate and businesses that want to sponsor a parade entry. Candy Land Character Hunt - Free - pick up your pass at the ticket booth in the Christmas market tent, find all the characters roaming around the event and then turn your ticket in to the Conifer Community Church table in the Toy Land area for a prize. 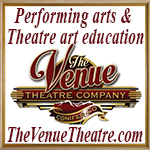 Tickets can be purchased at the ticket booth in the Christmas Market Tent on Sutton Road across from the main stage. Announcing the 2018 Parade Map. 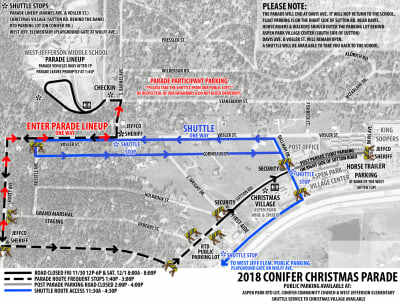 **USE CAUTION** Note there will be rolling road closures along the Parade route Saturday between 1:30p - 3:30p December 1st. Sutton Road will be closed between S. Wright Drive and Dallman Drive Saturday 8a - 8p. We may also close this section of Sutton Road Friday afternoon if we feel conditions are unsafe for our set up volunteers. We understand road closures are an inconvenience, however, we need to ensure the safety of our volunteers, attendees and participants. Thank you to everyone who braved the cold and came out to enjoy the parade! Congratulations to our "Christmas in Conifer" Winners!! 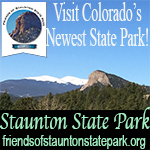 Replied by FriendsofStauntonStatePark on topic Dec 1st: 36th Annual Conifer Christmas Parade - Christmas in Candy Land! 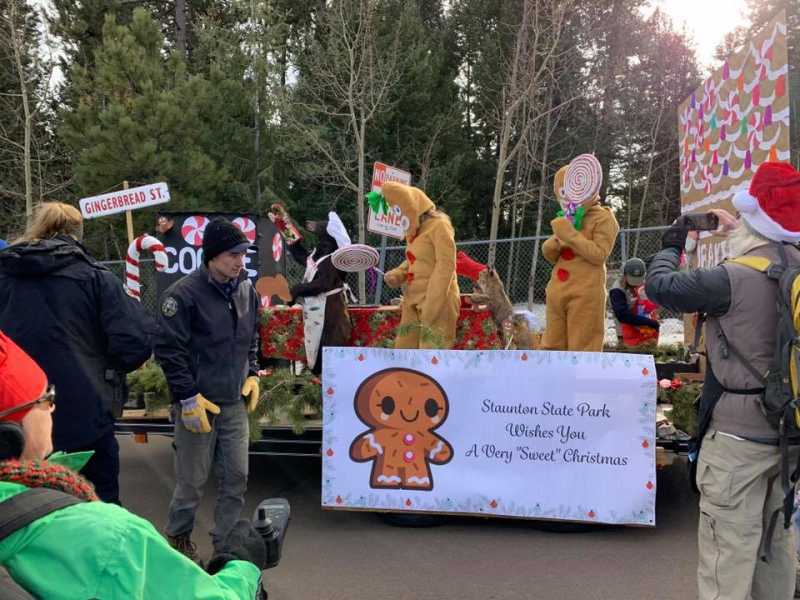 A HUGE thank you to all of the Staunton State Park volunteers who worked so hard on our float in the Conifer Christmas Parade - we are so excited to have won BEST IN SHOW!! It was a cold day but we had fun. We would be remiss if we didn't also express our deepest gratitude to the Conifer Chamber Event Planning Committee and all of the volunteers who helped make this event run smoothly - we are lucky to have so many enthusiastic, hard-working, caring people to make these community events happen! 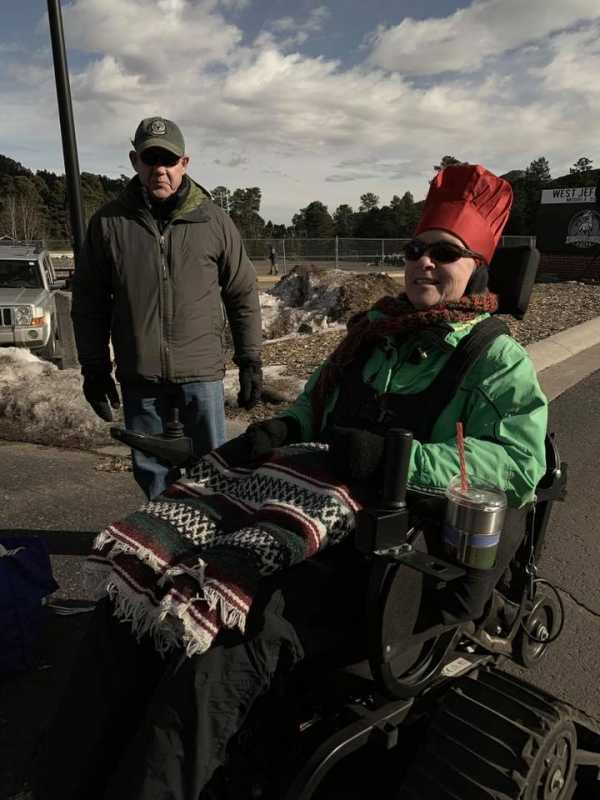 That lady in the Action Trackchair is Lisa, one of our long-time Park volunteers who was disabled following an accident. 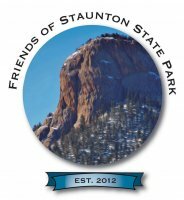 Thanks to your support of the Staunton Track Chair Program she can continue to volunteer plus hundreds of visitors with disabilities can enjoy Staunton State Park in the summer. 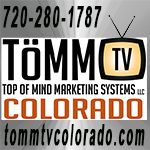 Thank you to our sponsor, My Mountain Town! We wish you all the sweetest holiday season ever! If you had pictures taken with Santa at the Parade in Elk Creek Fire's Santaland, please see the photo album here.